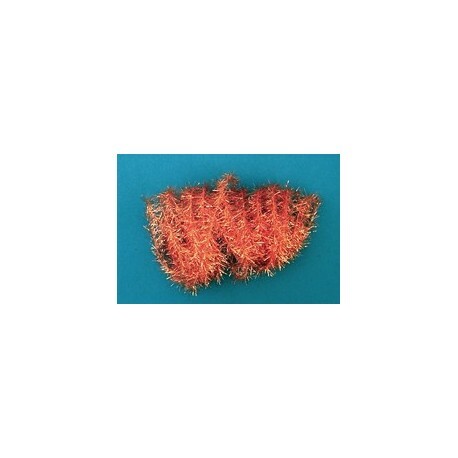 ANTI-STATIC TINSEL garland is precision-made of 100% copper to give you the finest low-cost static eliminator product available for low or occasional static electricity problems. Reliable, easy to install, just drape around the area where static builds and connect to a ground. Sold/36 ft coiled strand.